Apple's feud with the U.S. Department of Justice over unlocking a passcode-protected iPhone has not altered the public perception of the company in the US, YouGov BrandIndex, a brand quality measurement firm, said today. "There has been no meaningful movement among adults 18+," BrandIndex said of its brand metrics for Apple. "The same is true for consumers along party affiliation -- neither Republicans nor Democrats have altered their perception of the brand. And Apple customers also show no significant movement since the story broke." BrandIndex asked its panel of U.S. consumers the question: "If you've heard anything about the brand in the last two weeks, through advertising, news or word of mouth, was it positive or negative?" The firm subtracts negative feedback from the positive to arrive at a score. Apple and the FBI first publicly crossed legal swords over the iPhone in mid-February. Since then, Apple's BrandIndex score has remained stable, with scores hovering mid-way between 15 and 20. The courtroom wrangling has been over an iPhone 5C used by Syed Rizwan Farook, who along with his wife, Tafsheen Malik, killed 14 in San Bernardino, Calif. on Dec. 2, 2015 before they died in a shootout with police. The government has labeled the attack an act of terrorism. On Feb. 16, a federal magistrate signed an order compelling Apple to assist the FBI in accessing Farook's employer-supplied iPhone. The order required Apple to create a customized version of iOS that would disable several security safeguards, then put the software on the device so authorities can bombard it with passcode guesses. The FBI has said it believes there is unique information on Farook's iPhone that will help its investigation. Apple is contesting the order, and has deployed several lines of argument, ranging from a government overreach to dire predictions of the consequences for customers and to American digital security. Although BrandIndex's score is not strictly a survey, several polls have questioned Americans about the case and Apple's stance. Two weeks ago, the Pew Research Center said that its survey -- conducted Feb. 18-21 with more than 1,000 people -- showed that 51% backed the government and 38% supported Apple. Eleven percent were undecided. Other polls have said different. Ben Bajarin, an analyst with Creative Strategies, argued that some surveys had asked the wrong questions, or asked them without nuance. His polling of his firm's own consumer panel, who were first asked a how well they understood the issue, portrayed a pro-Apple landslide of nearly 60%. Apple has been supported by a wide range of technology companies -- including some of its fiercest rivals, like Google and Microsoft -- privacy organizations, security experts and academics. 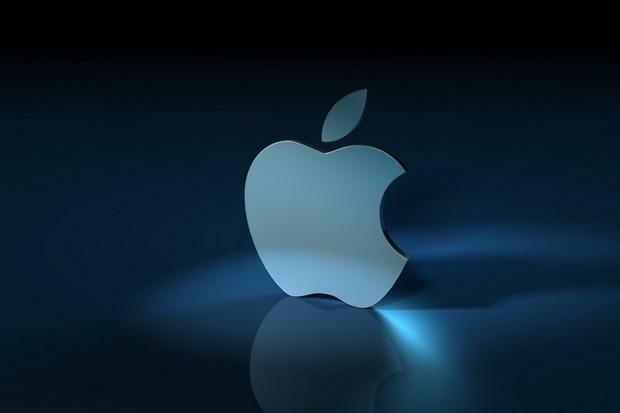 The California federal court will hold a hearing March 22 on Apple's objections to the order.